EXCLUSIVE GIVEAWAY! - Enter to Win Bette Midler's New CD Collection "A Gift of Love"! Home/Entertainment/EXCLUSIVE GIVEAWAY! – Enter to Win Bette Midler’s New CD Collection “A Gift of Love”! 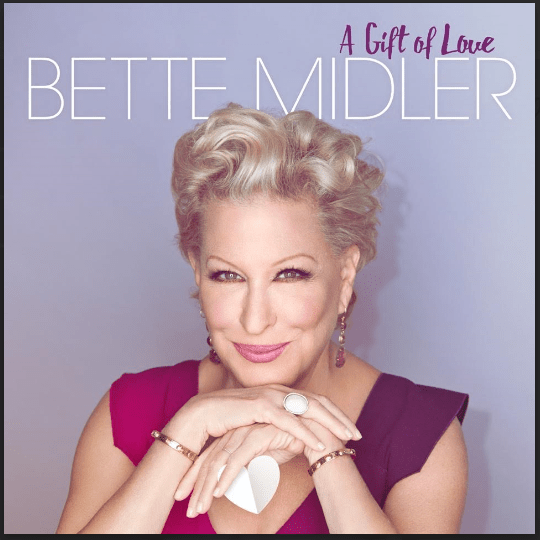 Win a Copy of Bette Midler's new CD A Gift of Love! *Open to United States residents only. – Deadline for email entries December 4th 11:59 pm EST. A Gift of Love – Available December 4.